Thanks a bunch! We would really appreciate it if you shared this website with your network. 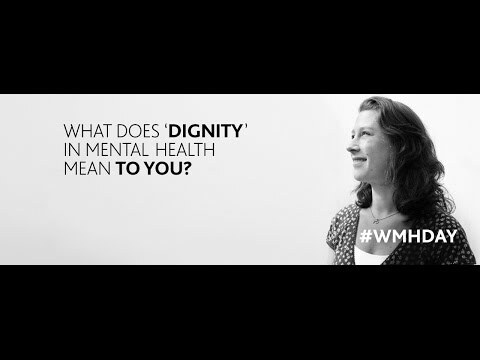 Do you think people with mental health conditions are treated with dignity? What does ‘dignity’ mean to you? 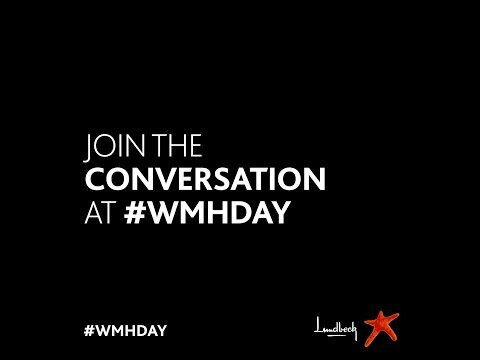 What do you think could be done to ensure people living with mental health conditions are treated with dignity? What does 'Dignity' in mental health mean to you? Are people with mental health conditions treated with dignity? 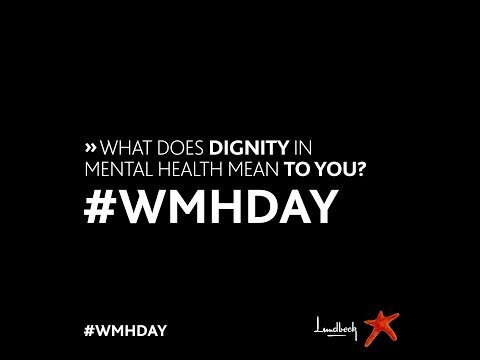 What can be changed in order to improve dignity within mental health?